Weight gain! this is a very complex concept. Some of us might be on a very strict diet, follow a strict workout regime and take several other measures for weight loss yet might not get the desired results. The fact is that there could be several other concerns at play rather than overeating or lack of physical activity that affects your weight. Here are a few other factors you will have to keep your eye on. Also Read : Antidepressants caused weight gain. Please suggest a personalized diet to lose weight. 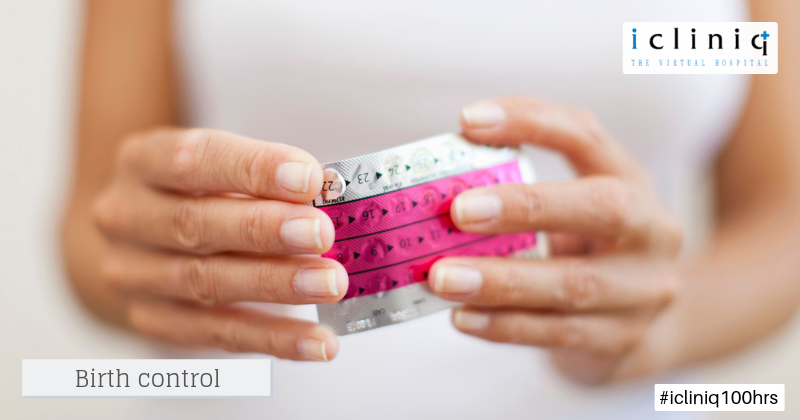 Birth control pill can be the reason for a sudden onset of weight gain. The pill you choose might end up with adding a few extra pounds before you recognize it. This cannot be a reason for continuous weight gain as the effects of the pill are only short term. Also Read : What can cause weight gain, sweating and tiredness? An ardent workaholic does not only end up facing high levels of stress, as the time goes by he might also end up gaining a few extra inches around the waist. This can be related very much to people in white collar jobs, who spend much time in front of the system and have very less physical activity. 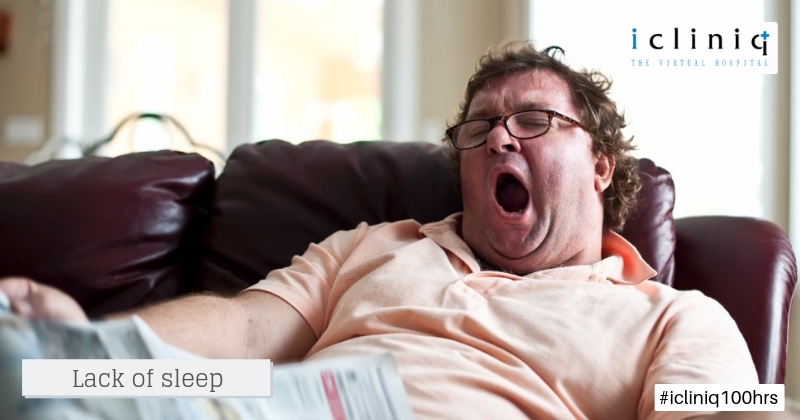 Lack of sleep is one of the prominent reasons for weight gain. This might be odd but this is a fact none the less. Lack of sleep makes you feel tired constantly. When your body is unable to carry out its normal functions it starts storing more fat. 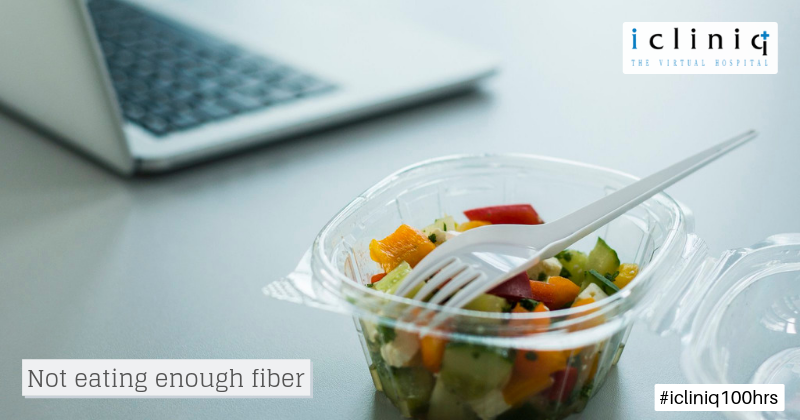 Fiber has the capacity to make you feel full and satisfied with your meal. It can also keep you full for a long time avoiding hunger pangs and unnecessary snacking between meals. 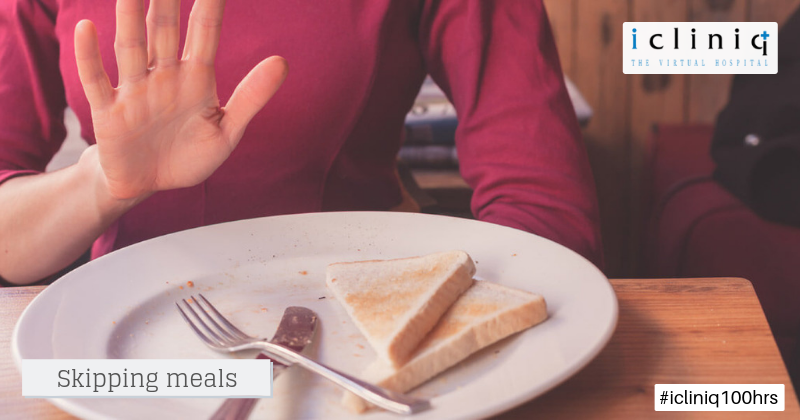 Skipping a meal will result in overeating while you are having your next meal. This results in your metabolism slowing down. Have a proper eating pattern and make sure you eat all three meals of the day. Be conscious while you eat and take the time to savor whatever you eat. 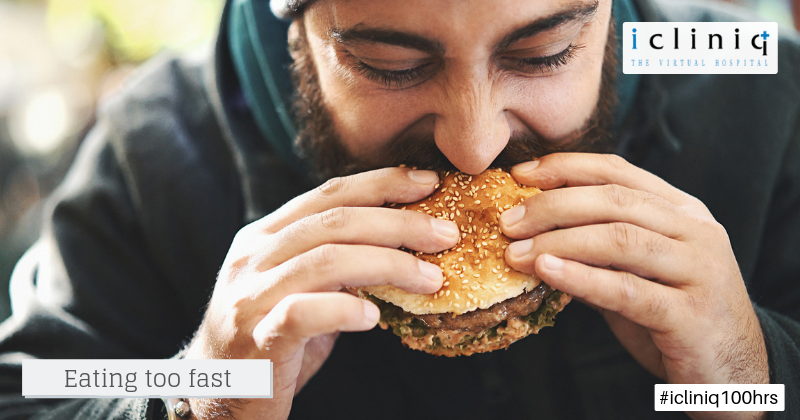 This will give your body time to digest your food properly and warn you before you start overeating. Q: Can medicines cause sudden weight gain during pregnancy? Q: Is there any ayurvedic weight gain supplement? Q: I have thyroid problem and weight gain problem. I want to lose my weight.